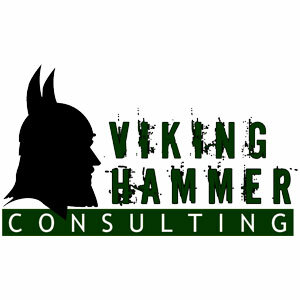 Viking Hammer Consulting offers many different levels of service to our clients and will tailor them to your specific needs. Colorado is our home-base, but we have designed and consulted in-person on numerous shops and grow buildings nationwide, including California, Washington, and Nevada. 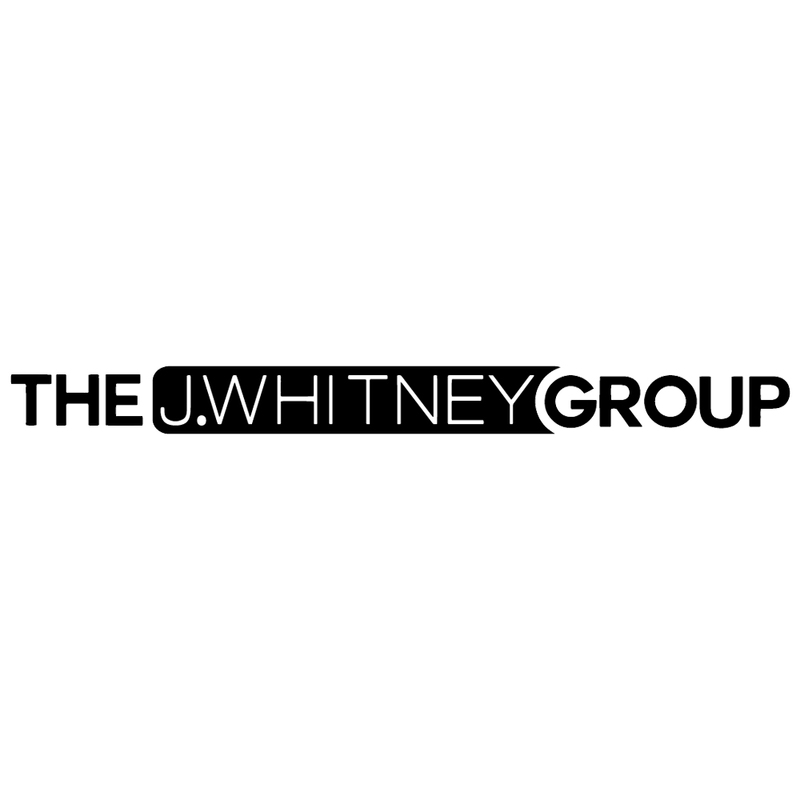 The J.Whitney Group works with dispensaries, cultivators & producers from licensing, to launch, to thriving operation. 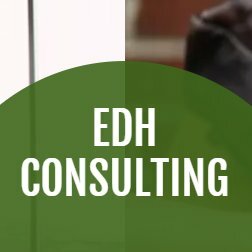 We take a wholistic approach with our clients, influencing the technical parts of Cannabis operation and the experiential, people-based components, making your company irresistible. 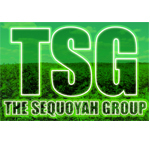 Commercial and industrial horticulture project start-ups for Tribal Governmnets throughout the United States.